Spread the cost from only £208.69 a month with Interest Free Credit. 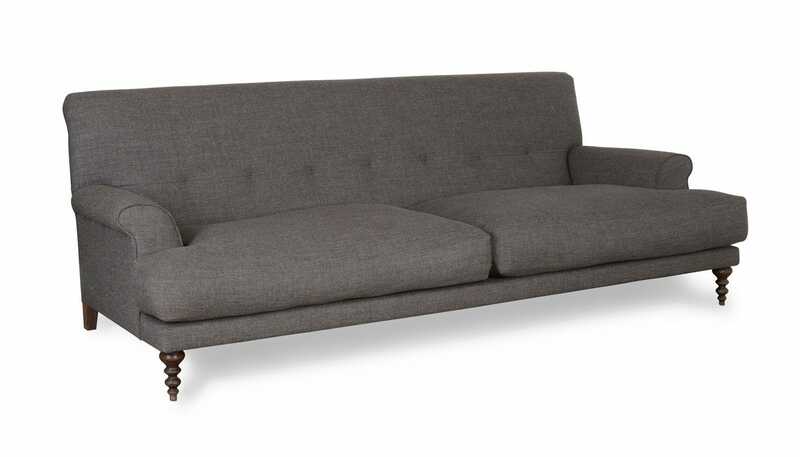 A classically inspired piece designed by Matthew Hilton, the Oscar sofa is perfect for those who like their modernity laced with a little familiarity. 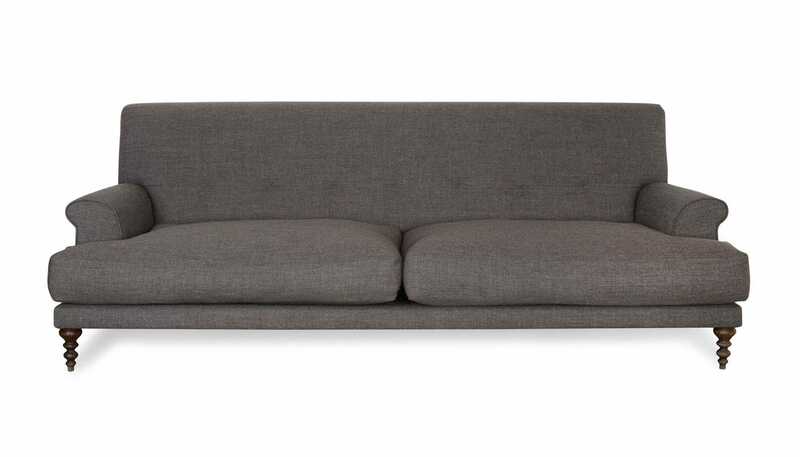 Made to order in Norfolk using sustainable materials, this deep, high-backed sofa features a contemporary take on button cushioning along with decoratively profiled turned legs.